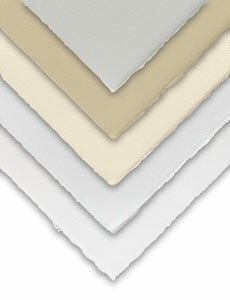 This popular, fine French printmaking paper has a smooth, absorbent surface. Rives Papers, are acid free, 100% cotton, soft-sized and buffered, perfectly suited for lithography, intaglio, screenprinting, relief printing, linocut, collotype, and drawing. ® Arches is a registered trademark.® BFK Rives is a registered trademark.